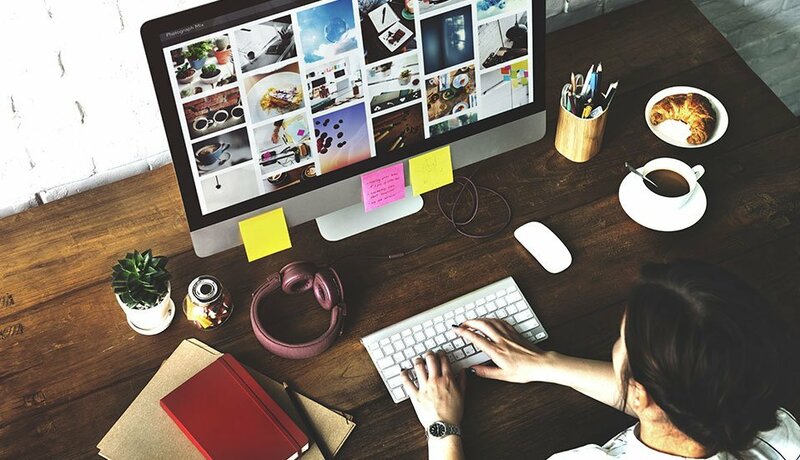 Have a poster design? Need it printing? 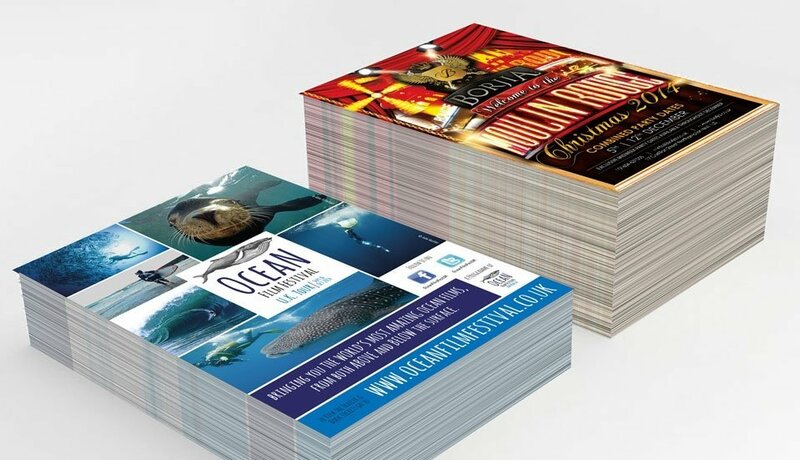 At StressFreePrint we offer full colour poster printing in a huge range of sizes and finishes. 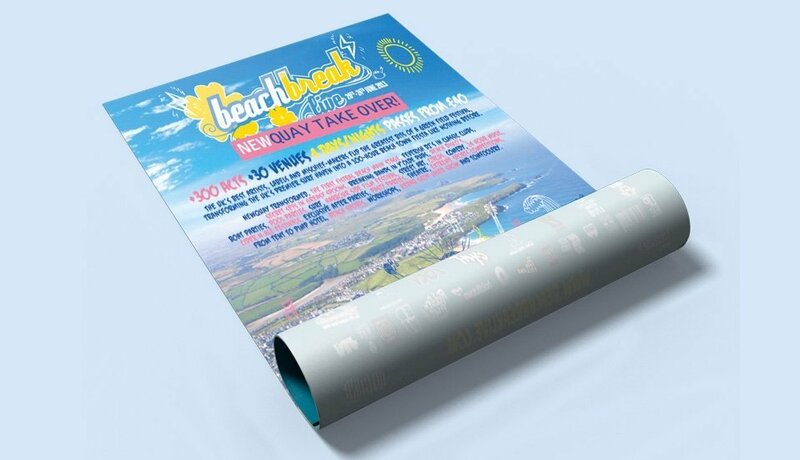 Whether you’re advertising a gig or promoting a play - whatever you want printing, we’ll be sure to have the right colour poster for you. 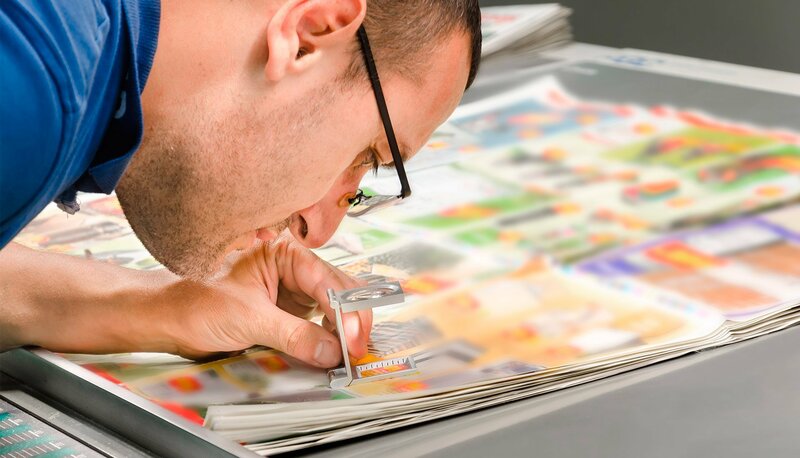 StressFreePrint can print colour posters in standard sizes, from classic A4 right up to the enormous A0. We also offer 20” x 30” and 30” x 40” posters and, just in case they don’t fit the bill, we can create custom sized posters just for you.